Do you need an item delivered to you ASAP? We can now organise for an item to go out by same-day courier if you order before 12:30pm. Additional Charges apply. Call us on 1300 884 763 to find out more! *Only applicable to in stock items. If the item you have purchased is not available we will refund you the difference between the same-day and standard cost of delivery. 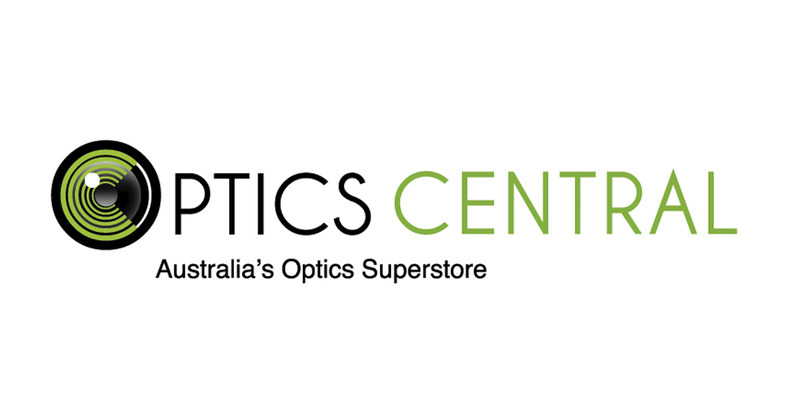 Here, we explain to you our delivery process when your purchase a product from OpticsCentral. On every product page, you can find out the availability of a product. An "In Stock" product means the product is available in our warehouse and ready to be packed and despatched at 12pm the next business day. If a product is stated as "Available", this means the product might still be in transit to our warehouse from our suppliers. Do allow an extra 4-5 working days before we pack and despatch the item. Do note that we are unable to deliver some telescopes to PO Boxes. Contact us if you would like clarification. We ship Australia wide and also binoculars to New Zealands. Unfortunately we are unable to other international countries at this time. No problem! Email us or call us on 1300 884 763.